We had the best Thanksgiving! We have done several things over the past 6 years. We went home the first year, and went to the condo in CO one year (that was fun and there was snow! ), we've celebrated with friends several times, but this was my favorite Thanksgiving that we've had since we've lived in SC. It was so nice to have my parents here and to celebrate with our friends, that we consider our family. As a little girl our entire family (my dad's side and my Nanny-my mom's mom) would all get together. It was chaotic and loud and crowded and I loved it! I want that for Landree (although either of our parents houses would be much less crowded, chaotic, or loud), but I've realized that we do that have that hear. Our friends are our family. I miss them when we aren't around them. The babies all love each other and ask to see each other all the time. I am so grateful that the Lord has blessed us with such great friends. 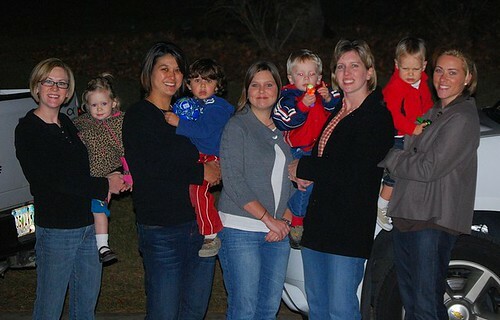 We ate dinner together around 5 with the Brewer's, Jennifer's mom, the Suber's and my parents. Everything was delicious! 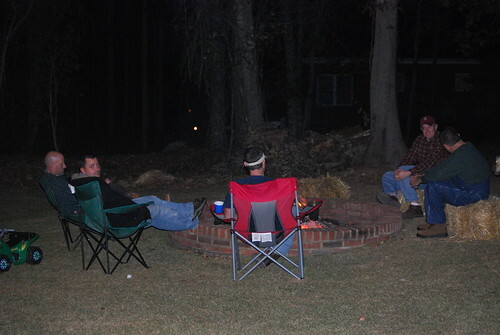 Then the Turner's and Evan's came over for a fire (in the backyard-what's a party without Michael building a fire). Pastor Bill and Jennifer stopped by too. Here are a few pictures from the evening. 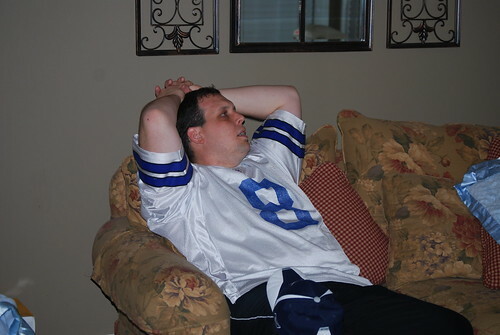 Jeff balanced his time really well considering the Cowboy game was on too! Of course they won!!! Go Cowboys! 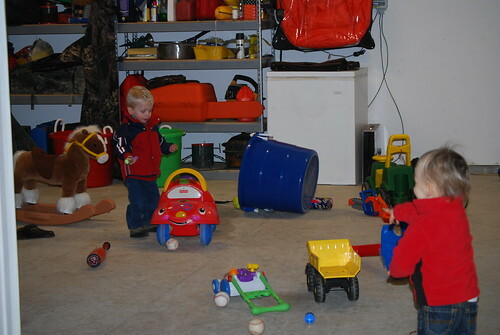 Here's the garage: Proof the babies were having fun! 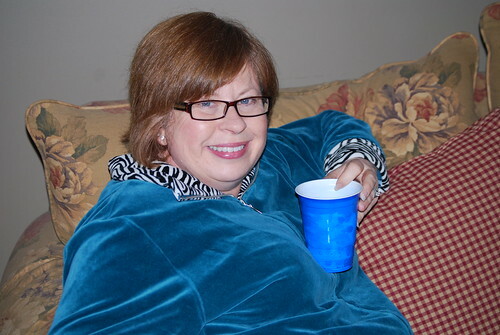 Jennifer -- It looks like you had the perfect Thanksgiving day! 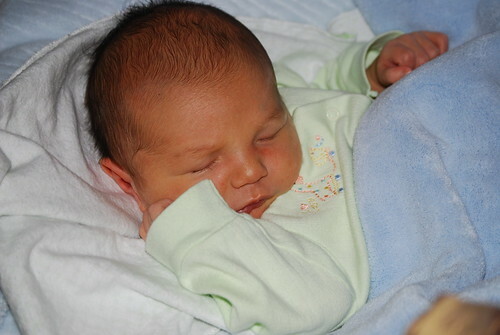 These pictures are sooo cute! What a fun time. Love the pictures. I hear ya on how the kids see us. Too funny. 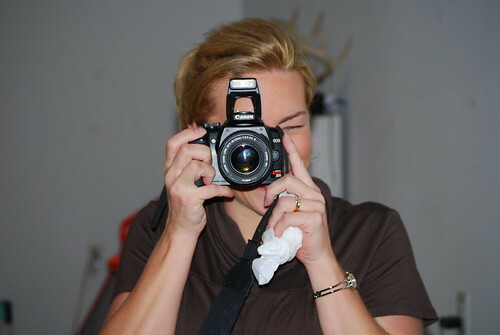 Sofia doesn't know what Mommy looks like without her camera (lol). What part of SC are you in Jen? My mom lives in Mt. Pleasant. Glad to hear you had a great holiday.